Ikranite: Mineral information, data and localities. 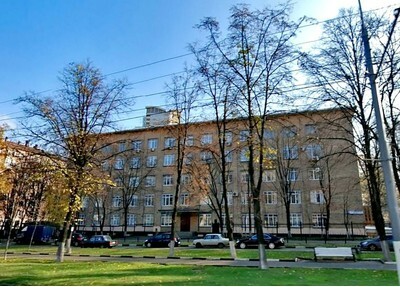 Named for the IKRAN institute (Institut Kristallografii Rossiyskoy Akademii Nauk), Moscow, Russia. 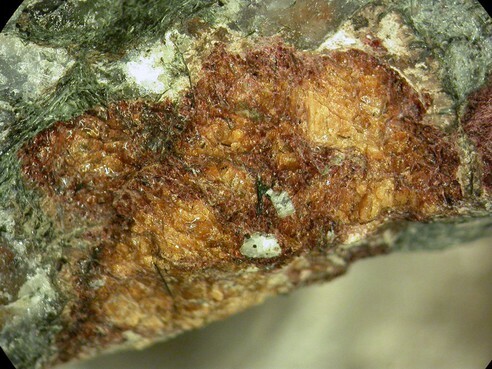 This page provides mineralogical data about Ikranite. A.E. Fersman Mineralogical Museum, Russian Academy of Sciences, Moscow, Russia. Chukanov, N.V., Pekov, I.V., Zadov, A.E., Korovushkin, V.V., Ekimenkova, I.A., Rastsvetaeva, R.K., Khasanov, V.V. (2003) Ikranite and raslakite - new eudyalite-group minerals from the Lovozero massif, Kola Peninsula. Zapiski Vserossiyskogo Mineralogicheskogo Obshchestva (2003): 132(5): 22-33. Aegirine 2 photos of Ikranite associated with Aegirine on mindat.org. Eudialyte 2 photos of Ikranite associated with Eudialyte on mindat.org. Ekimenkova, I.A., Rastsvetaeva, R.K., and Chukanov, N.V. (2000) Crystal structure of the oxonium-containing analogue of eudialyte. Doklady Akad. Nauk: 371: 625-628 (in Russian). Chukanov, N.V., Pekov, I.V., Zadov, A.E., Korovushkin, V.V., Ekimenkova, I.A., Rastsvetaeva, R.K., and Khasanov, V.V. 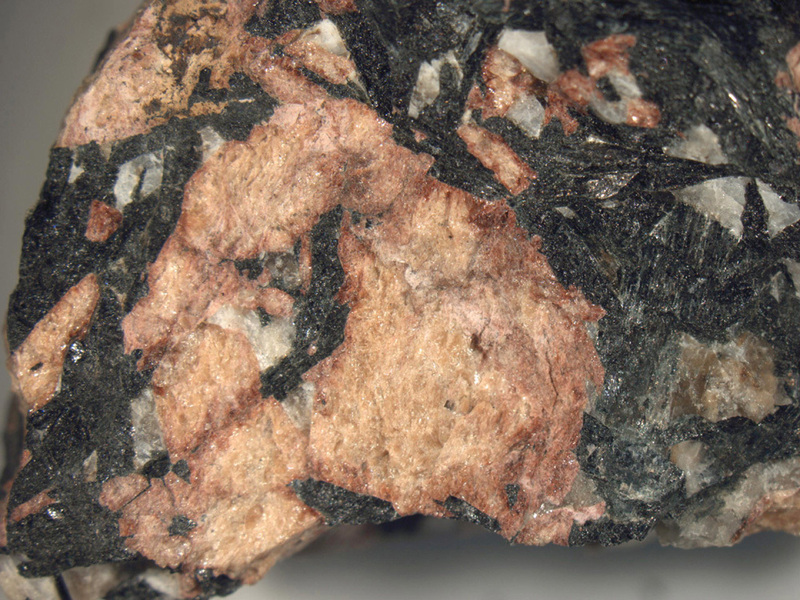 (2003) Ikranite and raslakite - new eudyalite-group minerals from the Lovozero massif, Kola Peninsula. Zapiski Vserossiyskogo Mineralogicheskogo Obshchestva: 132(5): 22-33. Rastsvetaeva, R.K. and Chukanov, N.V. (2003) Ikranite: Composition and Structure of a New Mineral of the Eudialyte Group, Crystallography Reports - September 2003: 48(5): 717-720. Johnsen, O., Ferraris, G., Gault, R.A., Grice, J.D., Kampf, A.R., and Pekov, I.V. (2003) The nomenclature of eudialyte-group minerals. The Canadian Mineralogist: 41: 785-794. Jambor, J.L. and Roberts, A.C. (2004) New mineral names. American Mineralogist: 89: 1826-1834. Mandarino, J.A. (2004) New minerals. The Canadian Mineralogist: 42: 921-945. Rastsvetaeva, R.K. and Chukanov, N.V. (2012) Classification of eudialyte-group minerals. Geology of Ore Deposits: 54: 487-497. Barkov, A. et al., 2000, Zoned tungstenoan molybdenite from a fenitized megaxenolite in the Khibiny alkaline complex, Kola Peninsula, Russia: Canadian Mineralogist, v. 38, p. 1377-1385. Jambor, J.L. and Roberts, A.C. (2001) New mineral names. 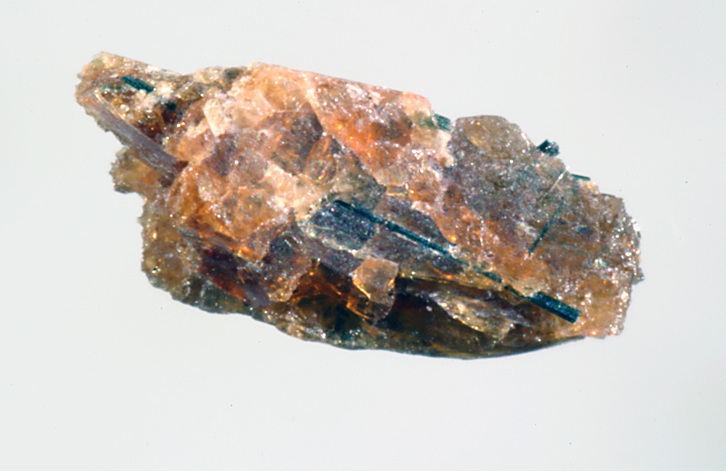 American Mineralogist: 86: 197-200.; Chukanov, N.V. et al. (2003) ZVMO 132(5): 22-33.